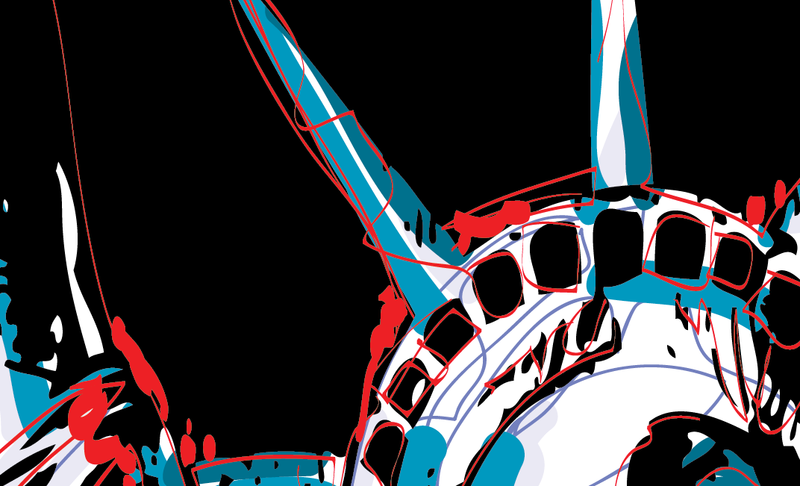 A royalty-free vector illustration of the Statue of Liberty. 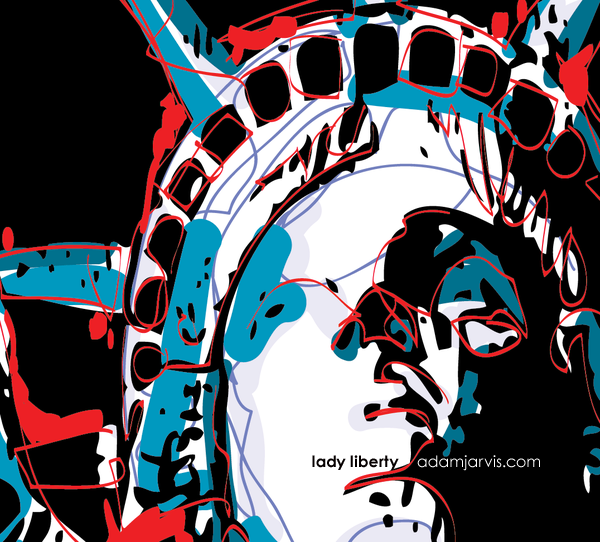 This illustration was produced to capture the energy and pride that Americans feel when they look at "Lady Liberty". 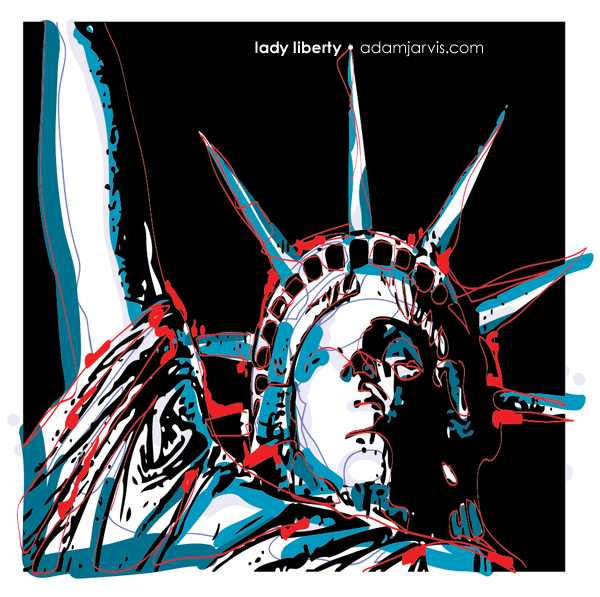 It was created using a Wacom tablet and a primary color palette (red, white and blue).